Drug and alcohol rehab are everywhere nowadays. As a result of the opioid epidemic there is an increase of drug and alcohol rehab beds. Because of this we are seeing Big Business invest millions of dollars. But are they doing it because they care or because they see a huge profit margin? Consequently there are thousands of individuals and families constantly looking for help in crisis with little to no guidance. Not all facilities have your loved ones best interest at hear therefore it is important to determine if the drug and alcohol rehab you choose is a good one. Below are some guiding principles including questions to ask. 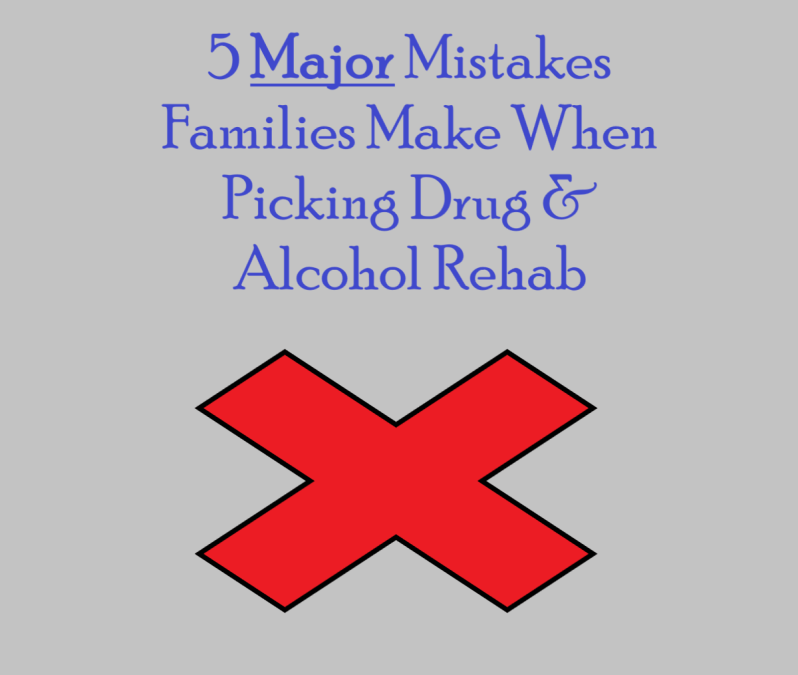 Because the drug and alcohol rehab is close or pops up in a google search does not mean you should send your family to it. Especially if the neighborhood you live in is where they use drugs and alcohol. When someone admits into drug and alcohol rehab they begin to panic. The drug or alcohol that got them through most of their lives is being taken away. This was the main coping mechanism they had for life. Having them close by does not necessarily mean failure, it sure may not help. For instance, when the panic sets in if they can walk down the street to your house or down the block to their dealer within 20-30 minutes you might want to think again. The farther away the better because there is less of a chance they will leave against medical advice or call a friend to pick them up. It is important to check the credentials of staff because you may be sending your loved one to a facility with out the proper staff. A drug and alcohol rehab should have licensed clinicians on staff. There should be more licensed counselors than not. Generally you should be looking for some of the following credentials: LPC(licensed professional counselor), LCSW(licensed clinical social worker), CAADC(certified advanced drug and alcohol counselor) among the staff. If you do not see this or you do not see staff listed on the website you should stay away. You could be sending your loved one to a program that is not even licensed to offer care. Above all make sure the the appropriate state entity has licensed the program. Every state is different in Pennsylvania it is DDAP(Department of Drug and Alcohol Programs). This is a minimum requirement therefor you should also search for accreditation like JCAHO(Joint Commission on Accreditation of Healthcare Organizations) or CARF(Commission on Accreditation of Rehab Facilities). Great facilities will be held up to higher standards and these accrediting bodies will supervise. Furthermore, see if the program participates in any national organizations like NAATP(National Association of Addiction Treatment Providers) or NASW(National Associations of Social Workers). 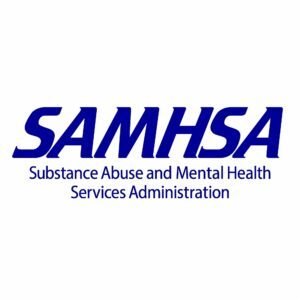 This will indicate if they are a facility that is willing to be held accountable as well as participating the greater growth of addiction treatment. Yes believe it or not calling your insurance can be a mistake. Because all the insurance company wants to do is cut costs and will give you the closest facility to you. Insurance are not looking out for your best interests. As a rule they do not vet programs and will not do an assessment with your loved one. If they do give a recommendation make sure you check it out with a professional. Professional referrals are your best bet. We will be able to determine the best needs for your loved one. To get a Professional Referral please fill out our intake form. We will help you find the drug and alcohol rehab that is best suited for you or your loved one because we care. It is not uncommon for a facility to place a person in an inappropriate level care because they want there insurance company. For instance a person drinking daily should not be placed in an intensive outpatient program(IOP), but it does happen. There are also programs that mimic inpatient treatment. These are called Partial Hospitalization(PHP) programs. While they are good facilities a higher level of care like detox might be needed first with 24/7 medical supervision. Be sure to ask and find out what level of care they are billing the insurance. If it sounds fishy it probably is. Always consult a professional before making a decision.